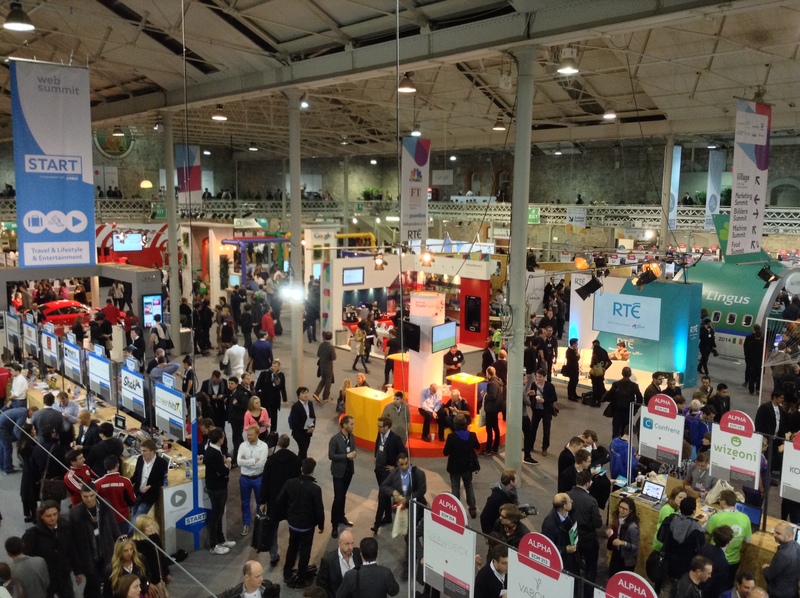 Web Summit, originally Dublin Web Summit, is a technology conference held annually since 2009. 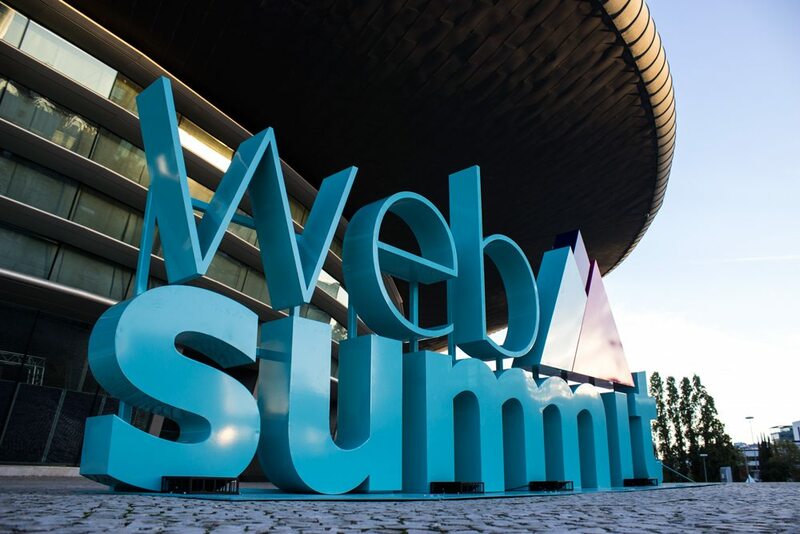 The topic of the conference is centered on internet technology and attendees range from Fortune 500 companies to smaller tech companies. 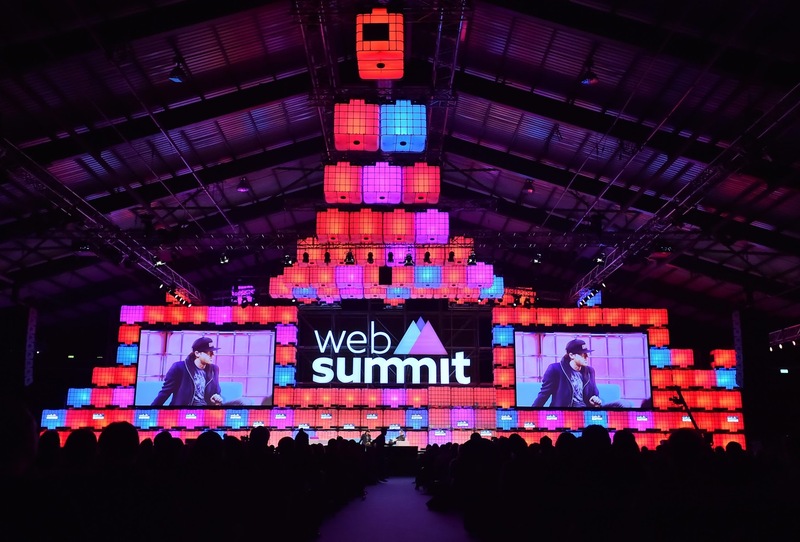 This contains a mix of CEOs and founders of tech start ups together with a range of people from across the global technology industry, as well as related industries. 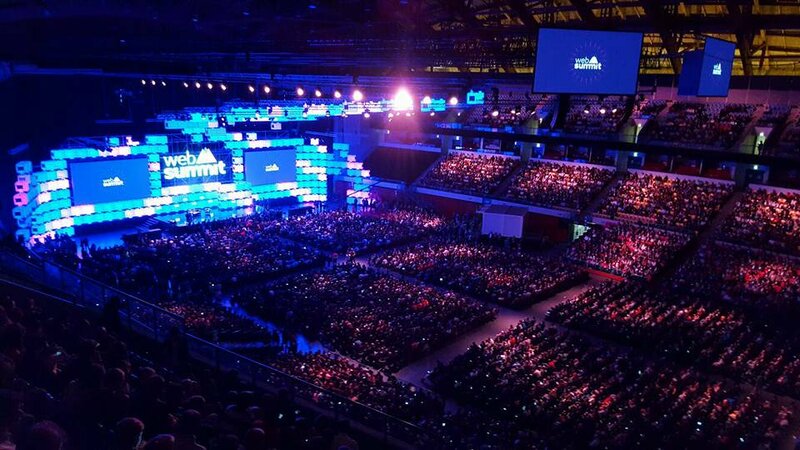 Web Summit has roughly 60000 attendees annually.